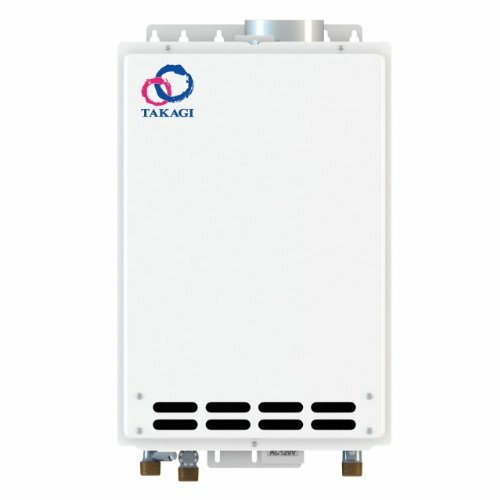 Going green with a tankless water heater is a positive move towards abating global warming, albeit it is just a part of the solution. Going green, a saying often heard with combating global warming, has many facets. Any positive action can help. Seeking one overall approach is difficult to achieve, for there are so many varied methods to introduce greenhouse gases into the atmosphere. Addressing one part of the problem at a time is, however, achievable. Positive effects on the environment can be important. And, if we address enough of the aspects of a complex problem, the accumulation of results will add to a significant impact. The end result requires small steps, and there must be a first step to get to the final impact. 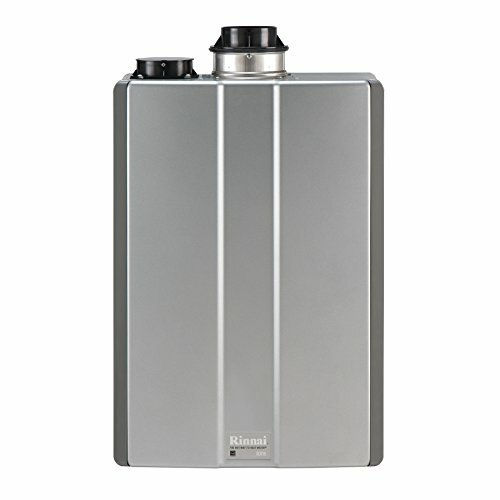 A tankless water heater heats water as it is used, not water to be stored at an elevated temperature. 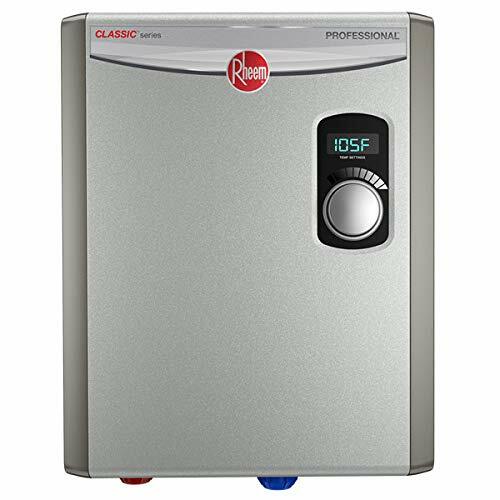 A conventional water heater heats a tank of water, which can slowly cool and need to be reheated if not used immediately. 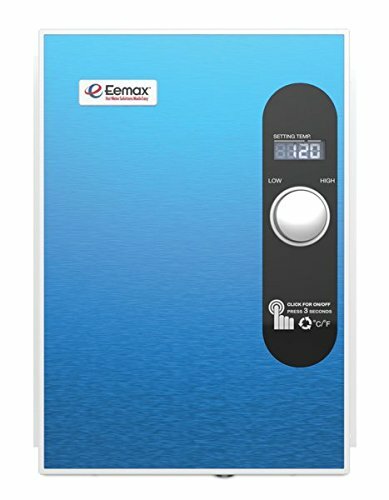 The energy wasted in heating water repeatedly before usage has a negative impact on the environment. 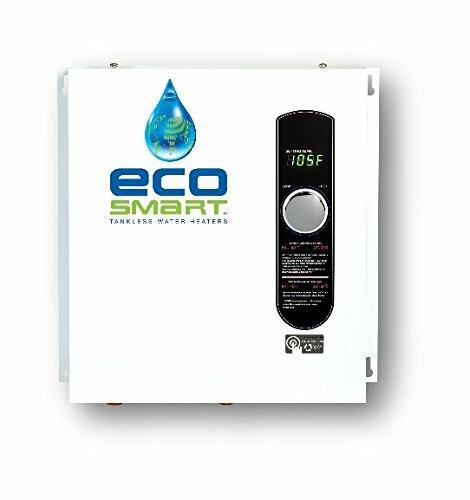 A tankless water heater, by heating only water as it is used, has less wasted energy. Hence, there is a positive impact on the reduction of one’s carbon footprint, a term used because carbon dioxide is a greenhouse gas that we often associate with man’s impact on global warming. 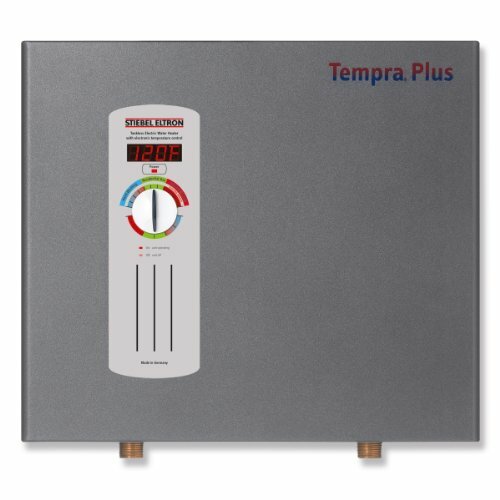 Some tankless water heaters operate by burning gas. The water is heater as it flows past the burner. Unfortunately, not all of heat produced as the gas is burned goes into the water. So, some loss occurs. 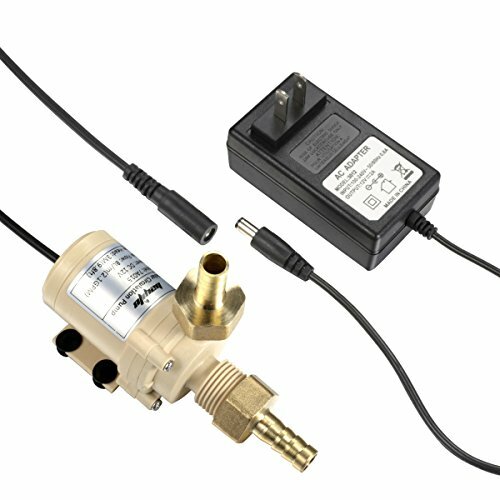 Some conductors heat up significantly when current flows through them. This actually occurs in tungsten filament light bulbs. In a water heater the heating element is larger than a tungsten filament, and heats to a significantly high temperature. But again there is loss in transferring the heat to the water. This question requires another question, what is the source of the electricity used? If the power plant is a nuclear power plant, a hydroelectric power plant, or generates electricity from solar or wind power, the power plant itself does less damage to the accumulation of greenhouse gases than if it burns fossil fuel. Alas, since power plants supplement each other, this is not so simple to determine. Even so, every conversion of energy from one form to another has a loss. If the electricity must be generated, then converted to heat, there are two efficiencies to consider. More likely one will choose a water heater on the amount of spigots that need to dispense hot water simultaneously, and the cost of making the purchase. The cost of operation is also to be considered. Ask about these considerations when making the purchase. Our purpose here is not to find the cheapest unit, but the one that makes the least environmental impact. So, the answer lies in the damage done to the environment in generating the electricity, and conversion to heat, compared to the burning of gas to provide heat, and the efficiencies of the processes. Generating solar energy yourself makes the electric water heater the best from an environment consideration, except for a solar water heater. Yes, solar water heaters exist, and use black, carbon to accept sunlight and convert it to heat, then warm the water within. But, that might be more than you wish to do. Or, are you environmentally conscious enough to consider this option? These do have a problem if you drain the tank when the sun is not out. Then, an alternate heat source is needed. Any of the water heaters that do not reheat stored water can have a positive impact. Remember, to do nothing is the wrong choice, even if you cannot be certain of the best choice. 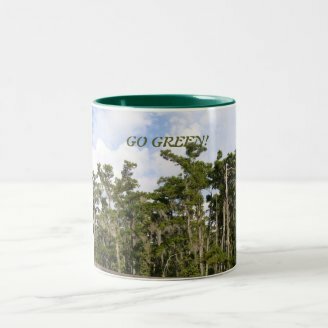 The introduction image is our own Zazzle product.. The college where I teach has a solution that is somewhat different than using a single heater. There are small units that support perhaps two restrooms. They make a distinct noise when coming on, so if you are in the men's room you hear the unite activate if hot water is used in the women's room. These are small units, not suitable for an entire home, but there are several of them throughout the building. The comment about solar is that one version, and there are varied types, has water pass through black carbon pipes to heat, which flow into a tank. At night if you use up all of the hot water in the tank the sun wll not heat the carbon pipes. Unlike solar power, solar water heaters, at least some, heat the water by absorbed sunlight without converting to electricity. Electricity and charge batteries, but how do you heat water in the absence of sunlight without an alternate source? So, solar water heaters are beneficial part of the time. 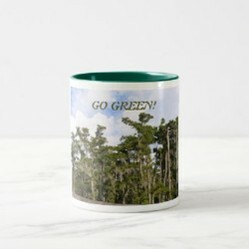 It is nice so many people are going green. And, even those not so inclined could participate if only to save money, so it is good that his point be made. Perhaps it will influence some, even if just one. blackspanielgallery, Thank you for practicalities and products. Solar always attracts my attention. But why is it that "if you drain the tank when the sun is not out," then "an alternate heat source is needed"? Dusty it has been better for us. Plus I enjoy the fact that I turn the water tap ( faucet ) on and it is almost instant hot water just what I have used. It is worth investing in a new one financially and environmentally. 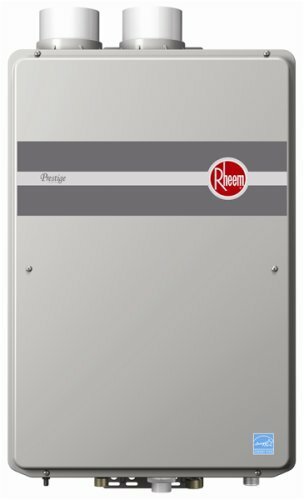 I have the old style of water heater currently but will be switching to tankless when this one gives out - which I think will be soon! 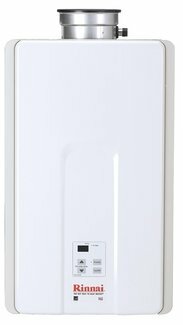 I have a tankless heater which I think is called a Combi Boiler here in UK . It has saved us an unbelievable amount of money nearly £1000 over the last 4 years. WE no longer have to heat an entire tank of water just to wash a few dishes ! We had an old water tank which took half an hour to heat . We'd have a shower and just use part of it . Wasted heated water ! The savings to the environment and our pockets are vast. A useful article. 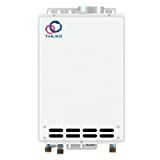 I have a tankless heater.